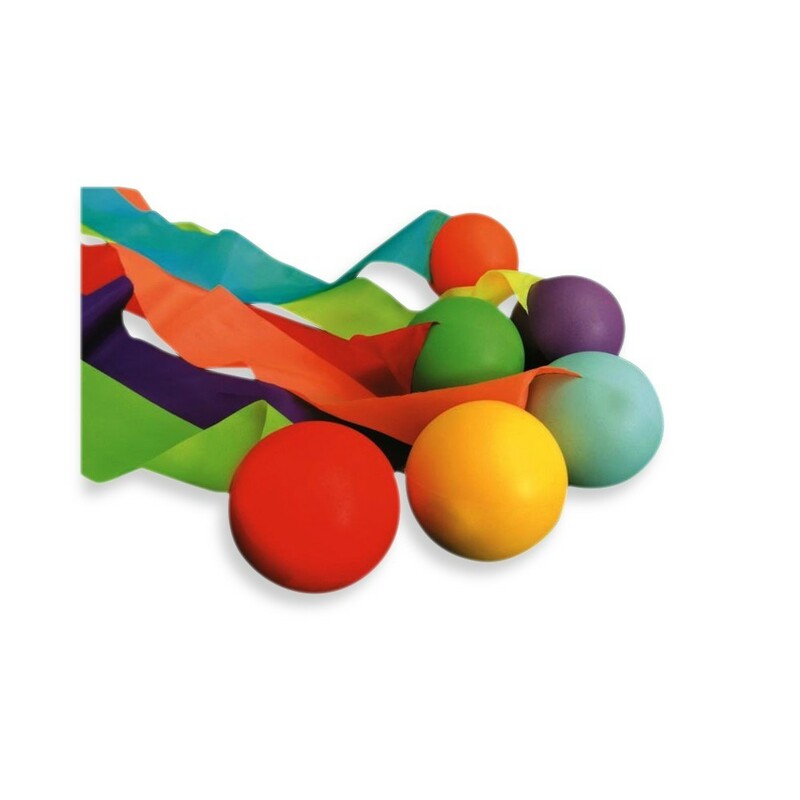 Made up of a ball and a coloured ribbon, a comet ball will help your children work on their coordination and dexterity skills while having fun. 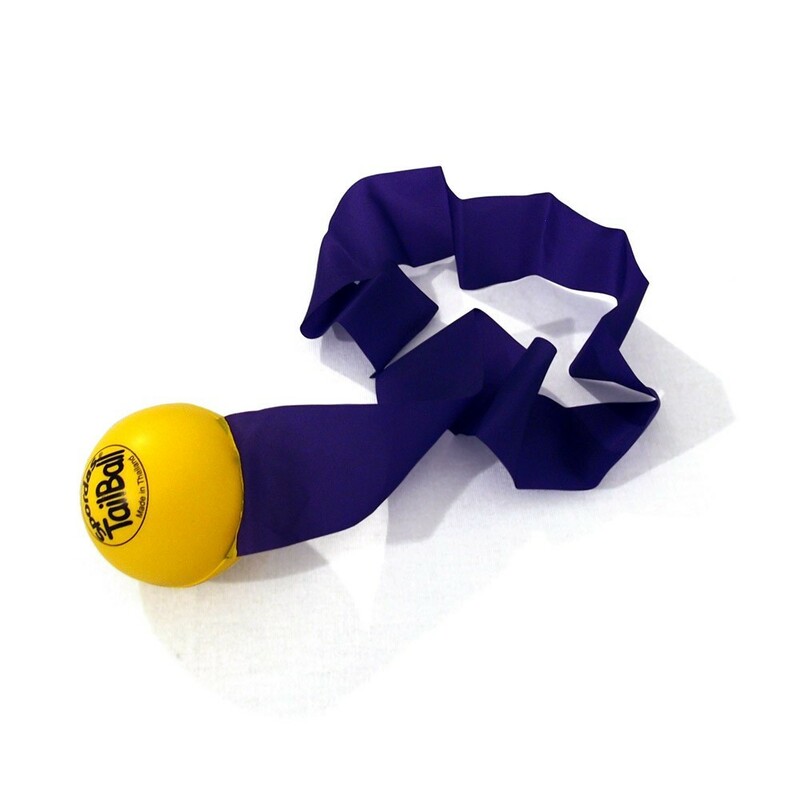 The ribbon allows you to visualize the trajectory of the ball when thrown. This ball will encourage your child to invent new games. 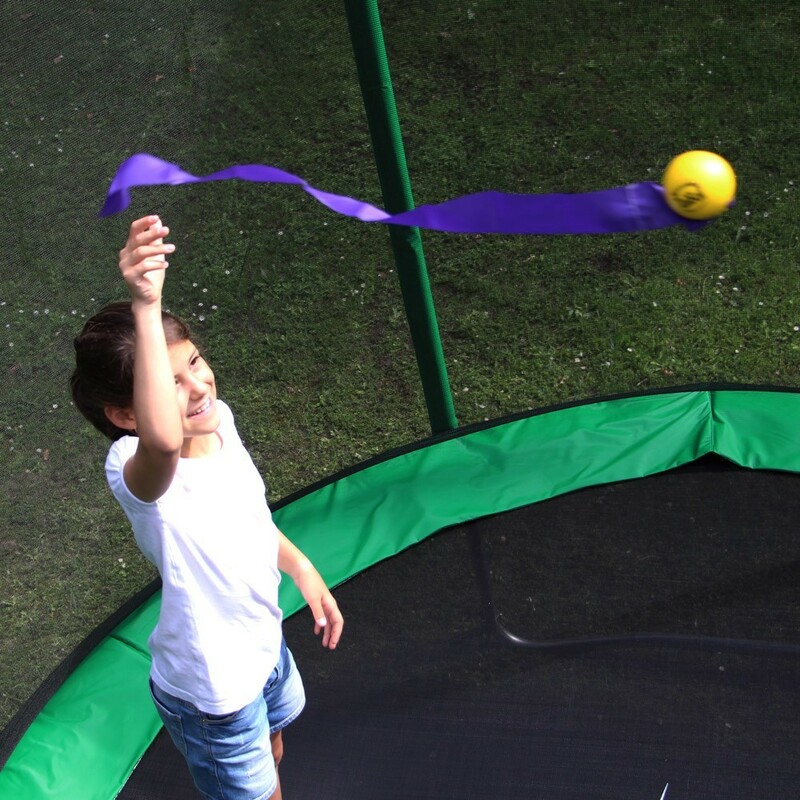 Why not try out a new version of dodgeball: children on the outside of the trampoline try to touch the child inside the trampoline. 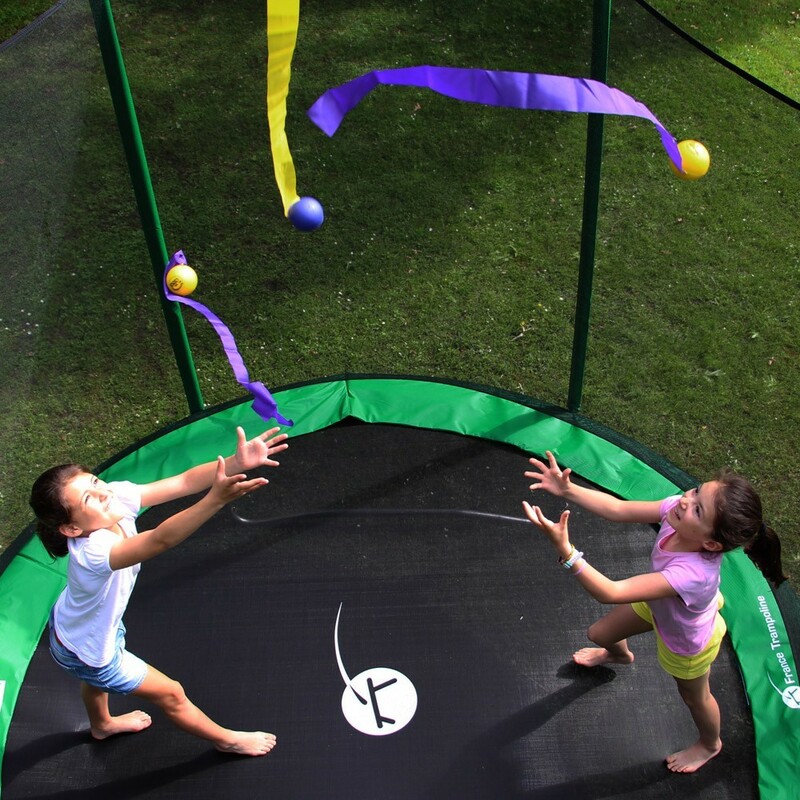 Or create a multi-coloured meteor shower by throwing 6 comet balls at a close frequency. 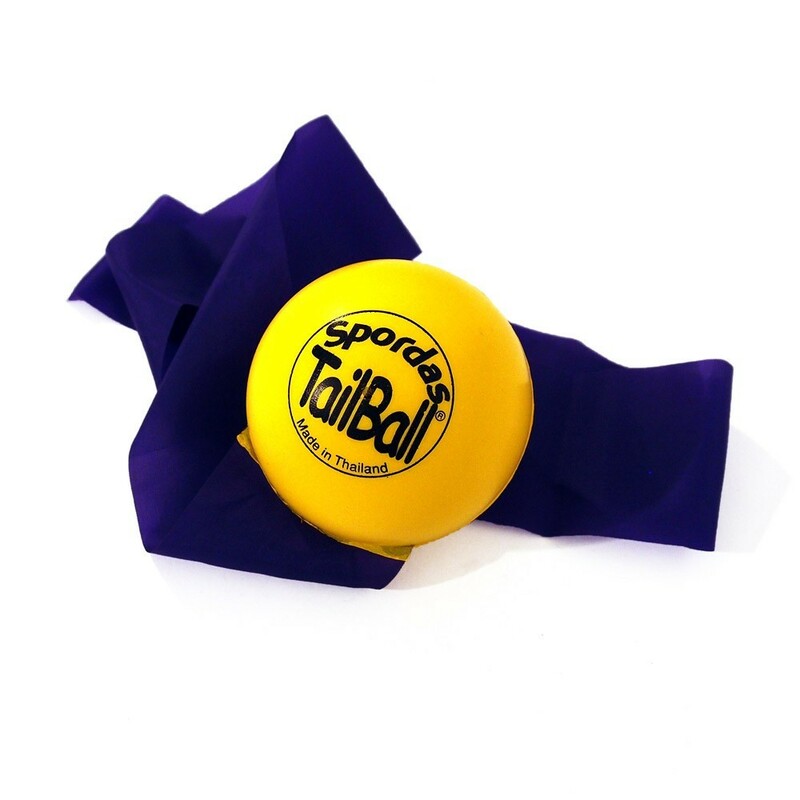 Comet balls are sold per unit (red, yellow, blue, orange; green, purple). 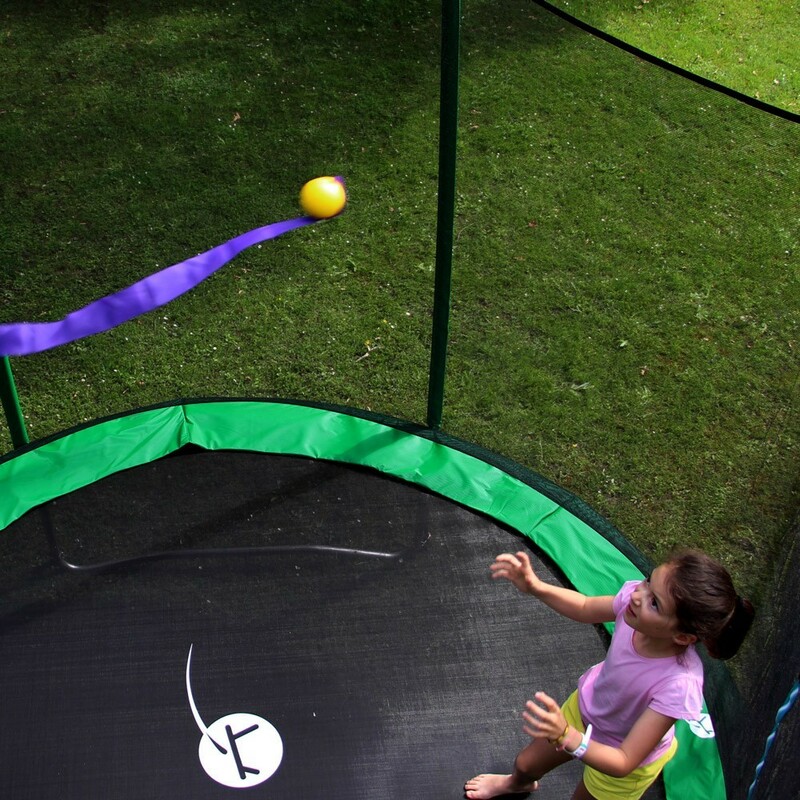 Sympa pour jouer avec les enfants, petits et plus grands.